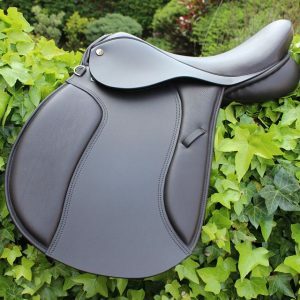 A neat, compact, lightweight saddle, the Yin-Yang “County Show” Jump/Event saddle has been carefully designed over the last year to ensure it is suitable for jumping at all levels. 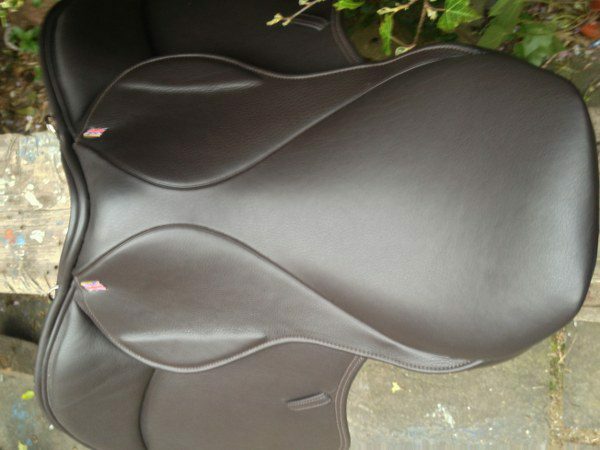 Integrating all todays modern technology and performance, that is needed by riders of all abilities. 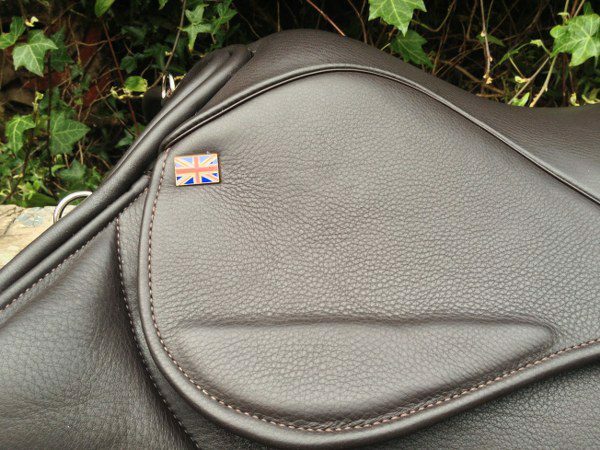 Hand made in Walsall, England and covered all over with beautiful soft English leather. 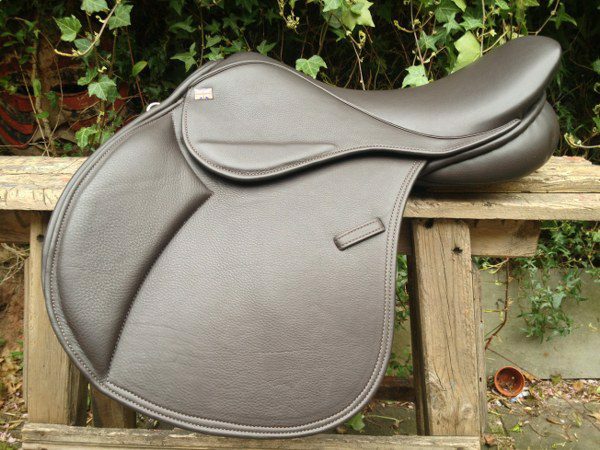 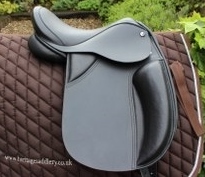 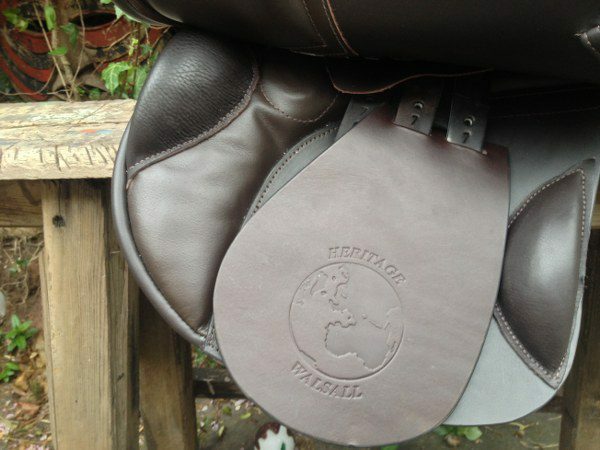 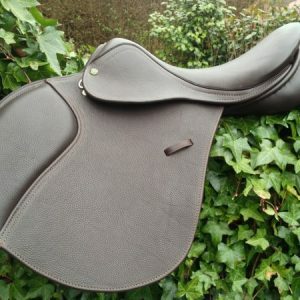 The design of this saddle gives both horse and rider the maximum comfort and security, and it’s close contact panels ensure you feel your horse’s every move.